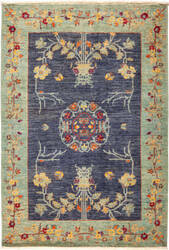 The Arts and Crafts designs made popular by English textile designer William Morris and Scotlands Donegal Carpets often included gingko leaves, thistles, flowers and willow trees. 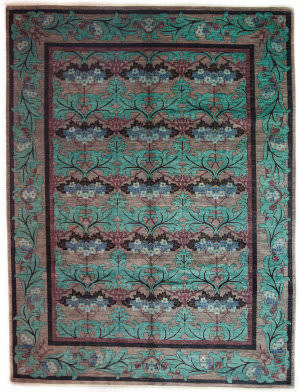 The palettes of these 19th and early 20th century rugs ran from mossy greens to bright jewel tones. 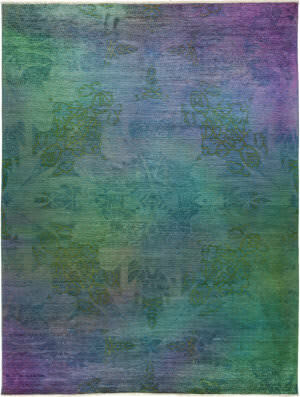 The Vibrance Collection features transitional designs in a variety of bold colorways. 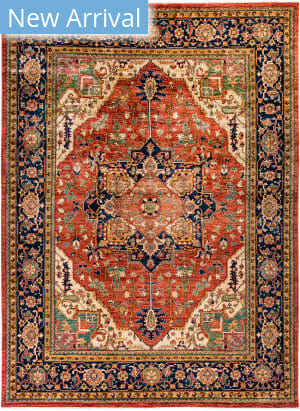 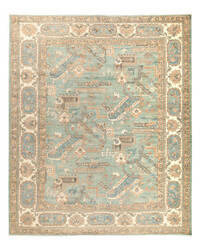 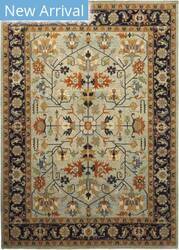 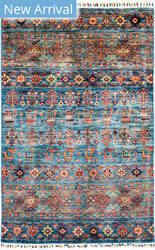 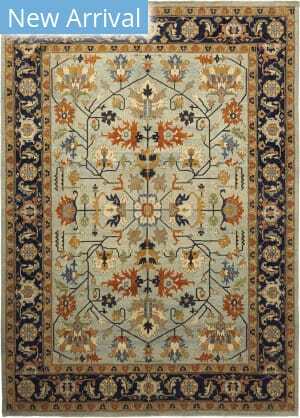 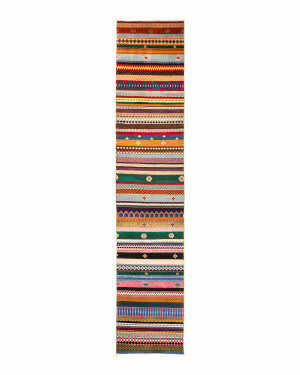 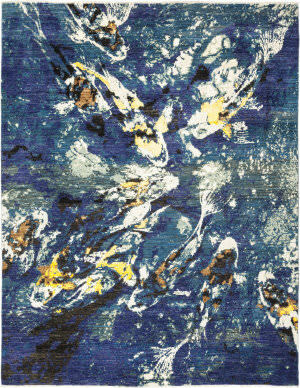 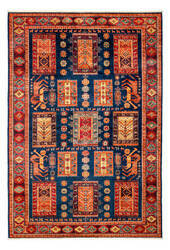 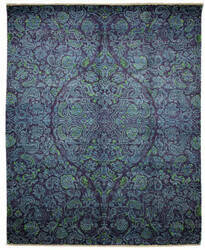 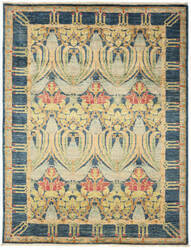 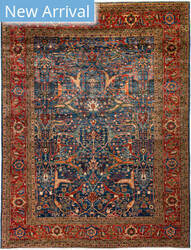 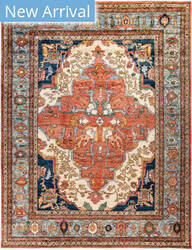 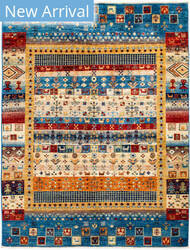 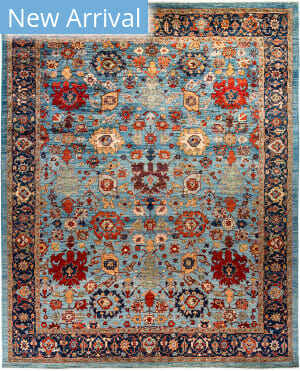 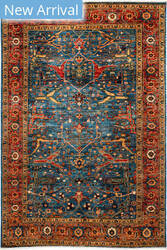 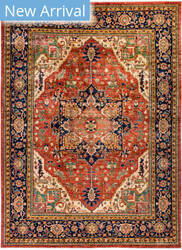 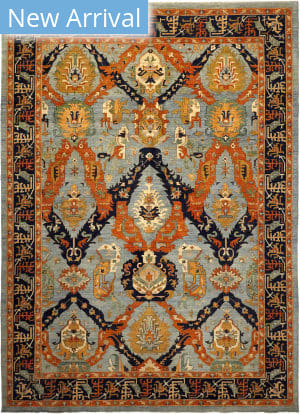 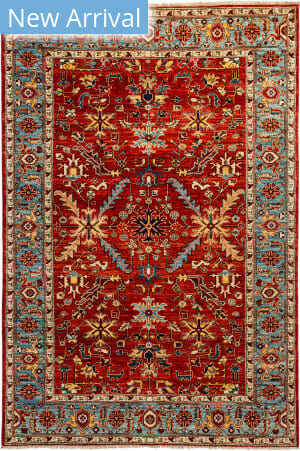 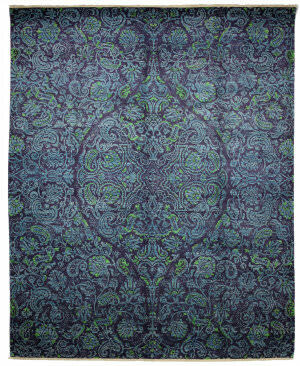 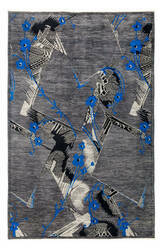 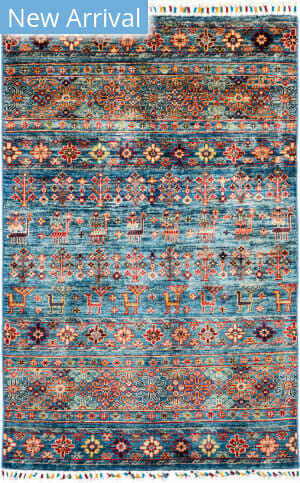 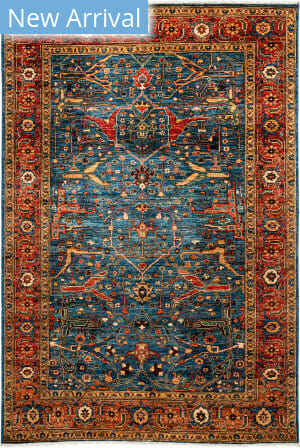 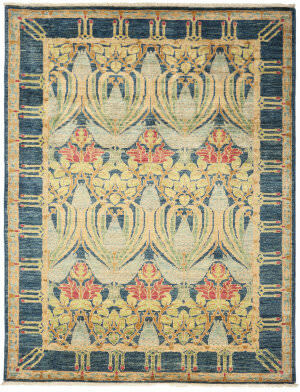 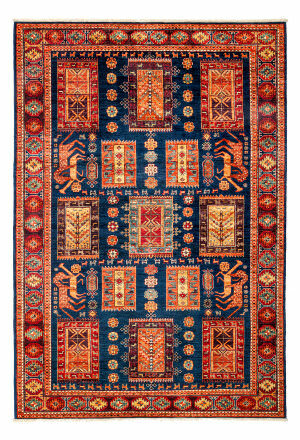 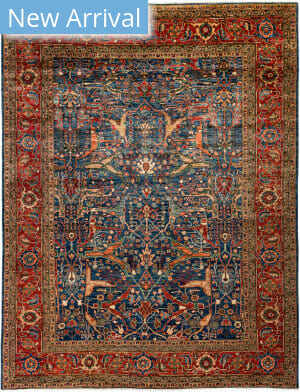 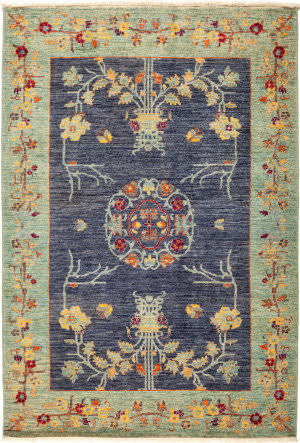 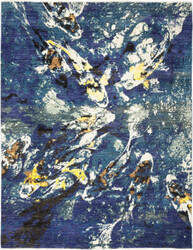 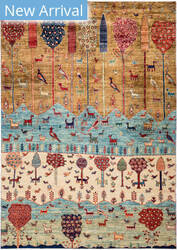 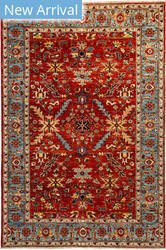 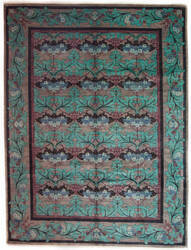 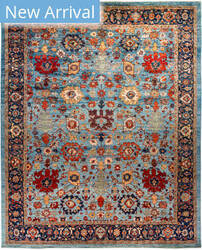 Hand-knotted using premium, hand-spun wool, these beautiful works of art will last a lifetime. 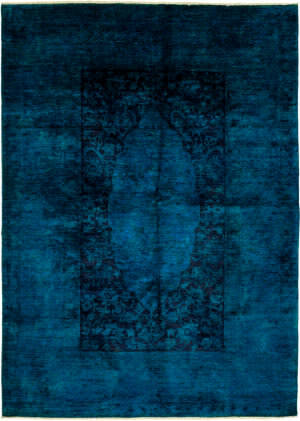 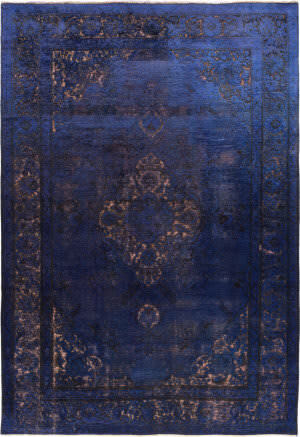 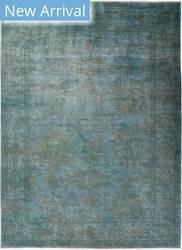 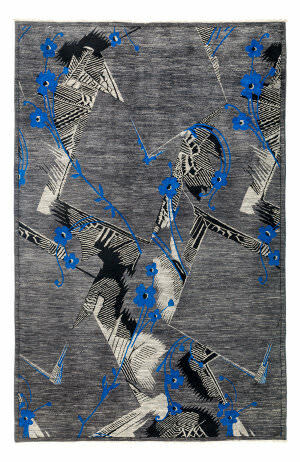 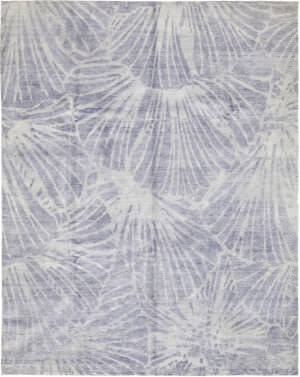 The rugs are overdyed using an environmentally friendly process. 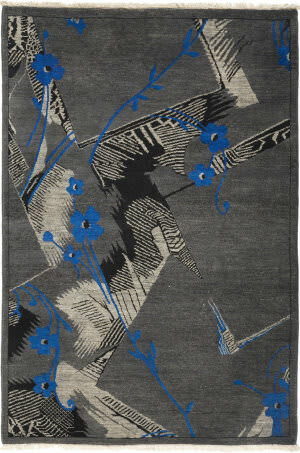 The Shalimar Collection of silk and wool area rugs emphasizes a modern take on Ikat, art nouveau and traditional small-scale designs. The silk detailing lights up when viewed from one direction and is more matte when viewed from the other. 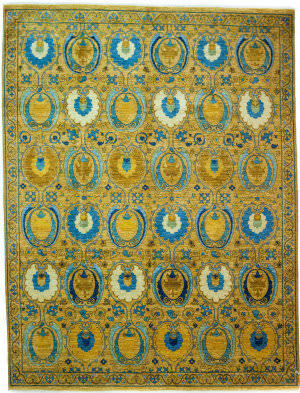 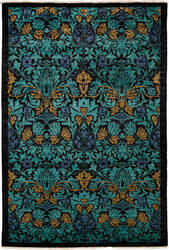 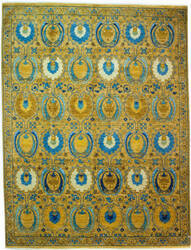 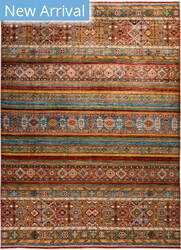 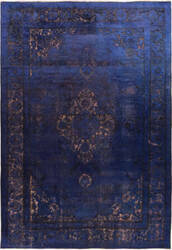 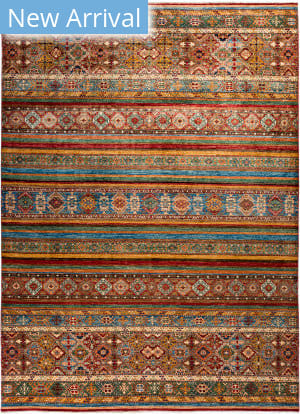 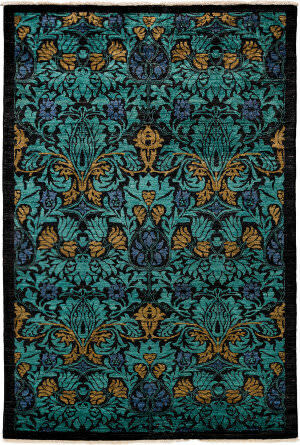 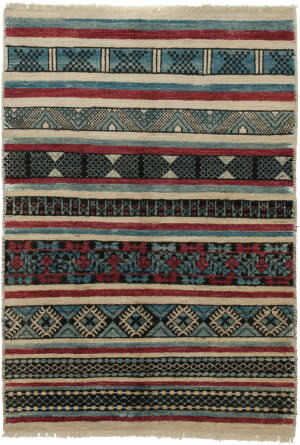 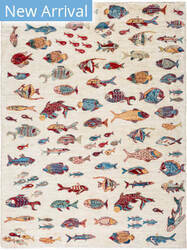 These rugs develop the decorative schemes of late 19th century Turkish carpets. 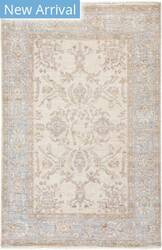 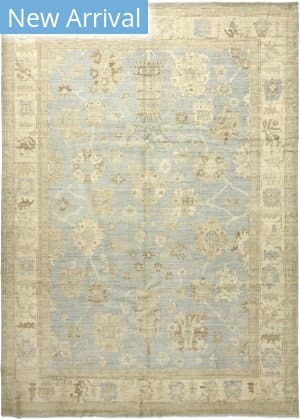 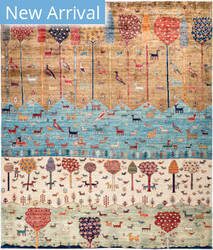 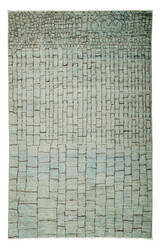 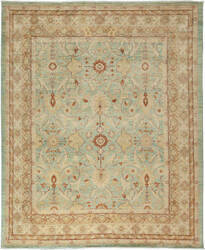 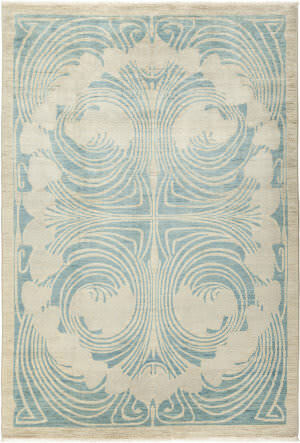 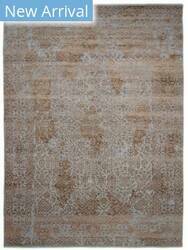 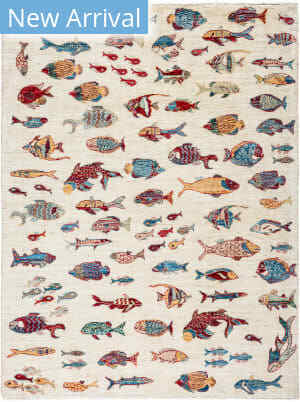 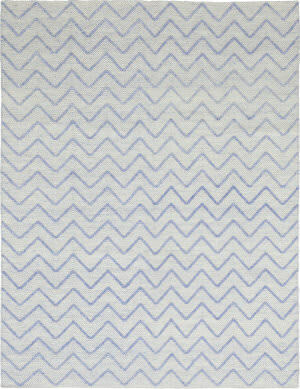 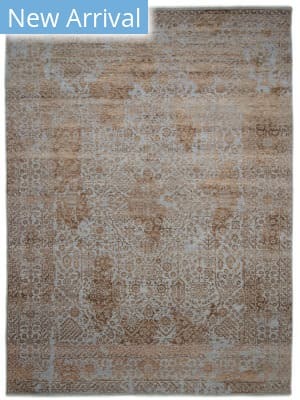 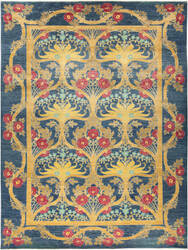 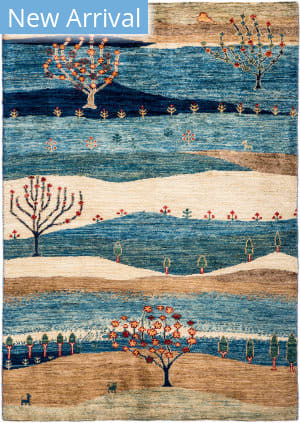 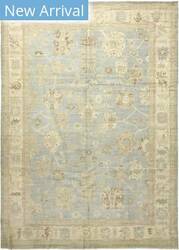 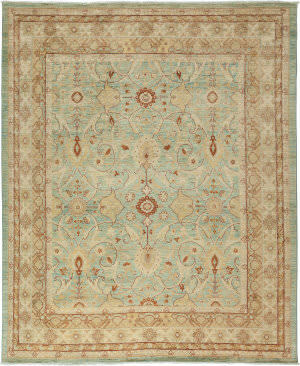 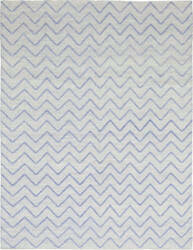 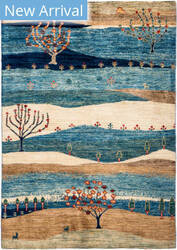 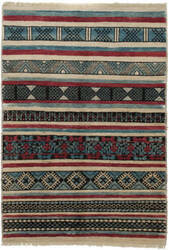 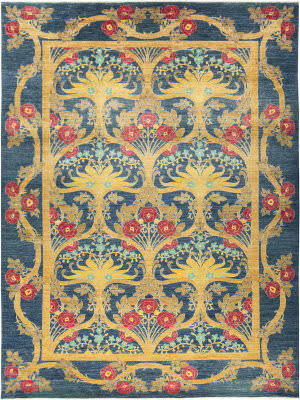 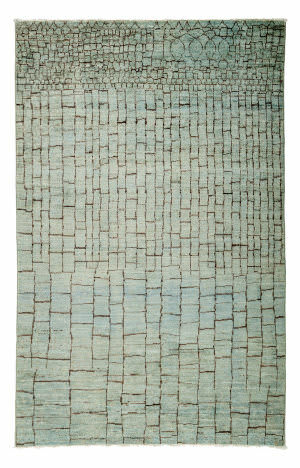 These rugs have large simplified patterns in light tonalities featuring ivory, pale blue, rust, salmon and light green.